The truth is, there are no “right” or “wrong” extra-curricular activities. It doesn’t matter if you’re involved in student government, band/music, a sport (in school or club level), community service, scientific research, or something completely unconnected with school. It’s how deeply you have explored your involvement in the activities you have chosen that matters. Four years of the same activity are better than three, three are better than two. Colleges are looking for students to be actively engaged and leaders on their campuses. The best way for you to express to them that you’ll step into this role is to show them what you’ve done in your time in high school. So four years of the same activity is GREAT! Three years is strong. Two years is fine, and jumping into a new activity your senior year, or quitting one after just one year, is less impressive. We’re going for depth of involvement, and increasing dedication and responsibility. This means ninth grade is a really important time to start assessing who you are and where your interests lie. If there’s a club at school that caters to that interest, super! Jump right on it! And stick with it. If there isn’t a club at your school, you might want to look into finding some friends who share your interest and starting one – or finding a way to get involved outside of school. Athletics, theatre and music are easy examples of how students can work together, support each other and create an outcome that is greater than its parts. See this post for the lessons students can take away from playing team sports (hint: it’s not about hitting the game-winning home run in the bottom of the ninth inning!). But what if you’re really into science and there’s no robotics club or science labs at your school? What if you’re really into politics? What if you are a bit of an introvert and just like reading? After you get into the groove of your academics, you should start to look around your community. Who else likes what you like? 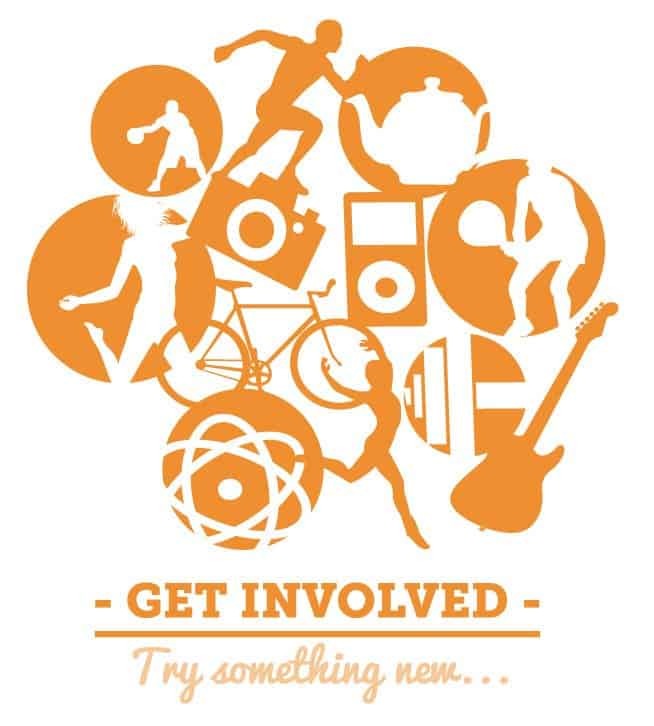 What events or activities are there for you to get involved? Maybe you could join another school’s robotics club, or take an online coding class? Maybe you could volunteer on a political campaign, or volunteer at the local library to read to younger kids? Whatever extra-curricular activities you choose – this is the important part – stick with it! If your interests change, no problem! Take the same steps to find outlets to explore your new interests. The bottom line is that you need to take ownership of the time you spend on extra-curricular activities – don’t just wait to see what falls into your lap. This is how you can show colleges you’ve taken some initiative about engaging your interests and spending your time productively. So there are no “best” or “right” extra-curricular activities – only the impact you’ve made from pursuing the ones you have chosen! 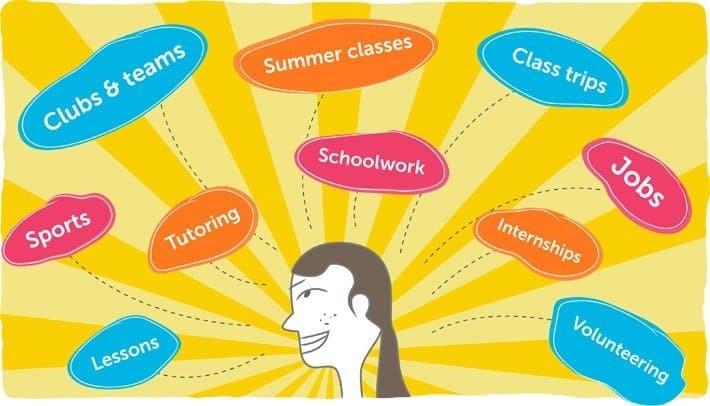 Magellan College Counseling provides high-quality, effective, one-on-one college advising services to high school students and their families. We make the college search and application process more organized, and less stressful.